« Mig-29K out of Indian Navy’s multi-role combat fighter jets tender? 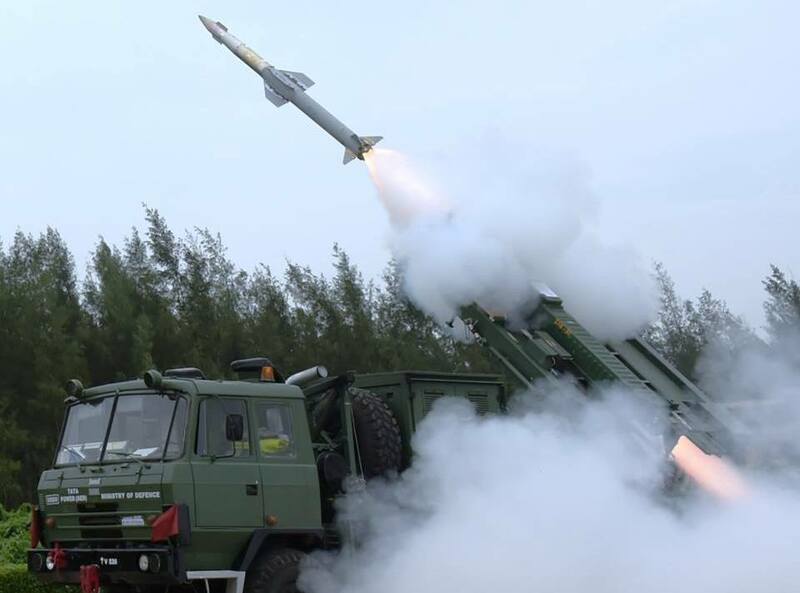 The Defence Acquisition Council (DAC), headed by Defence Minister Nirmala Sitharaman, on Saturday cleared procurement of four Sets of Short Range Surface to Air Missile (SRSAM) systems from aboard ,which will go on to replace aging Israeli Barak-1 air defense systems on Naval Warships. But what’s interesting in the DAC Statement was that 10 systems will be indigenously developed. there was no clarification if indigenously developed means overseas defense companies would need to forge local partnerships with domestic companies to carry out 30 percent offsets obligations and include indigenous manufacturing of this SRSAM systems or it will be a complete new DRDO developed system. Speculation is that DRDO developed canister-based high-speed Quick Reaction Surface-to-Air Missile (QRSAM) which is a highly mobile air defense system might be used as a base to develop a Navy-specific SRSAM system which can provide 360-degree defense coverage to meet all naval air defense applications. Trishul air-defense missile was the last quick reaction Short Range Surface to Air Missile system which was developed by DRDO but after repeated failures, the program was shut down in 2008 due to which Israeli Barak-1 air defense systems were procured instead. Navy already has started taking deliveries of 70km ranged Indo-Israeli developed long-range surface-to-air missile system (LRSAM) which are to be equipped on all frontline warships and last year also issued a tender for ten SRSAM systems and 600 missiles at a cost of about $1.5 billion but same tender is likely to limited to only four systems as per latest DAC statement. Each SRSAM system will have a command and control system, a fire control system, a command link radar and one launcher to carry between eight and 16 missiles depending upon the size of the warship.